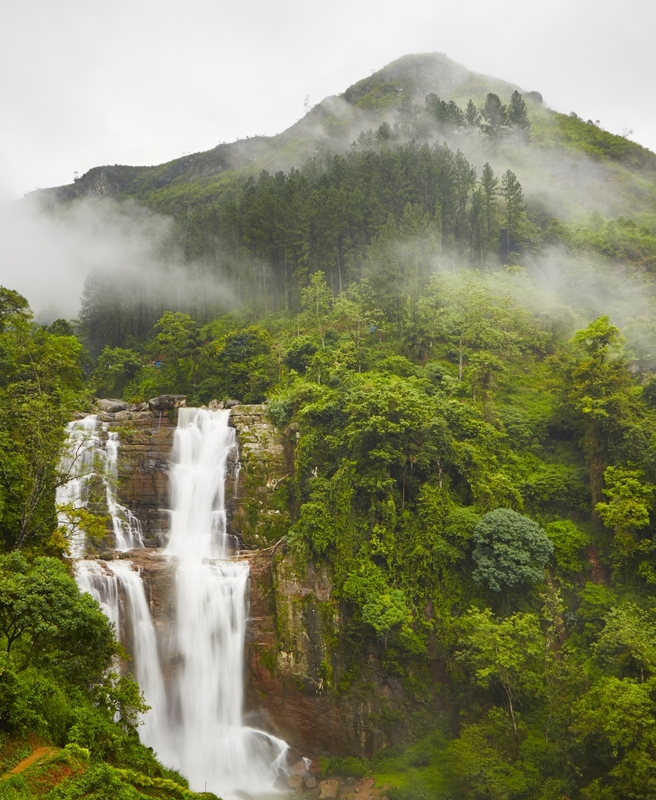 NuwaraEliya – The ‘Little England’ of Sri Lanka, is set against beautiful backdrops of Mountains, Valleys, Waterfalls and Tea Plantations. It is supposed to be one of the coldest places on the Island, but it is really just like an English spring day, although the temperature does drop at night. 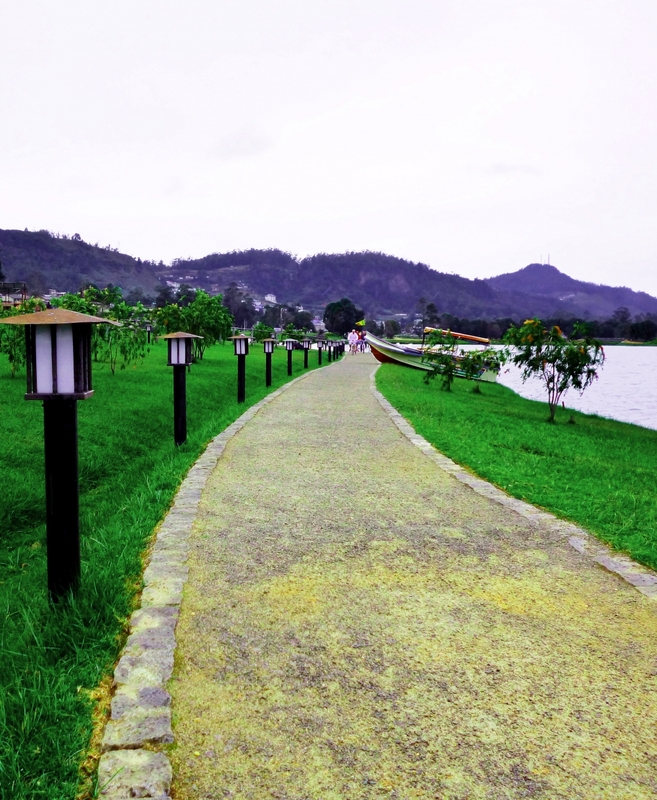 All around NuwaraEliya you will see evidence of the British influence. Houses are like Country Cottages or Queen Ann style Mansions. 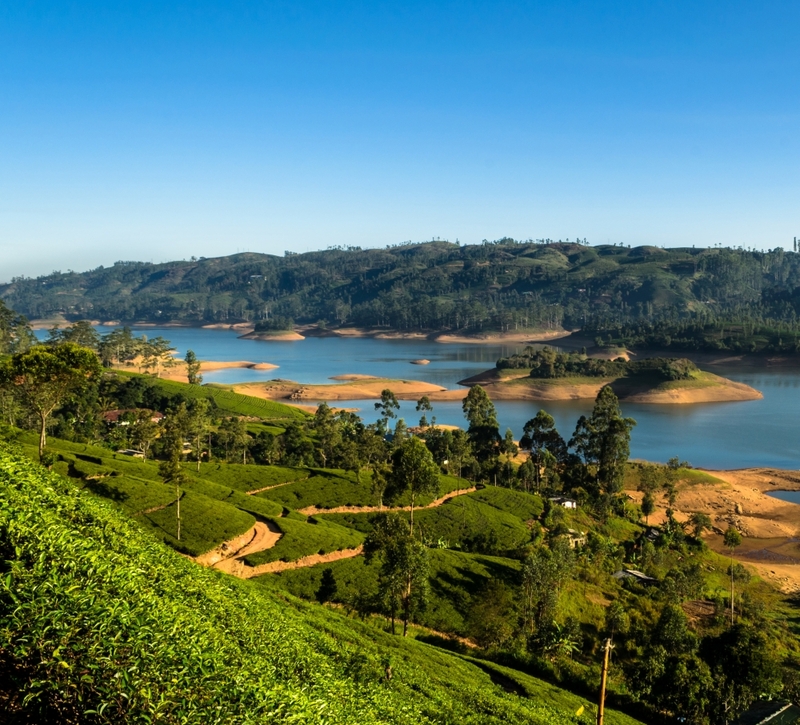 Sri Lankan Tea – Tea was first planted in Sri Lanka in 1824 at the Botanical Gardens at Peradeniya, when a few plants were brought from China. More were introduced from Assam in 1839. In 1867, a Scottish Planter named James Taylor planted Tea Seedlings on 8 hectares of forest land, in the Loolkandura Estate. 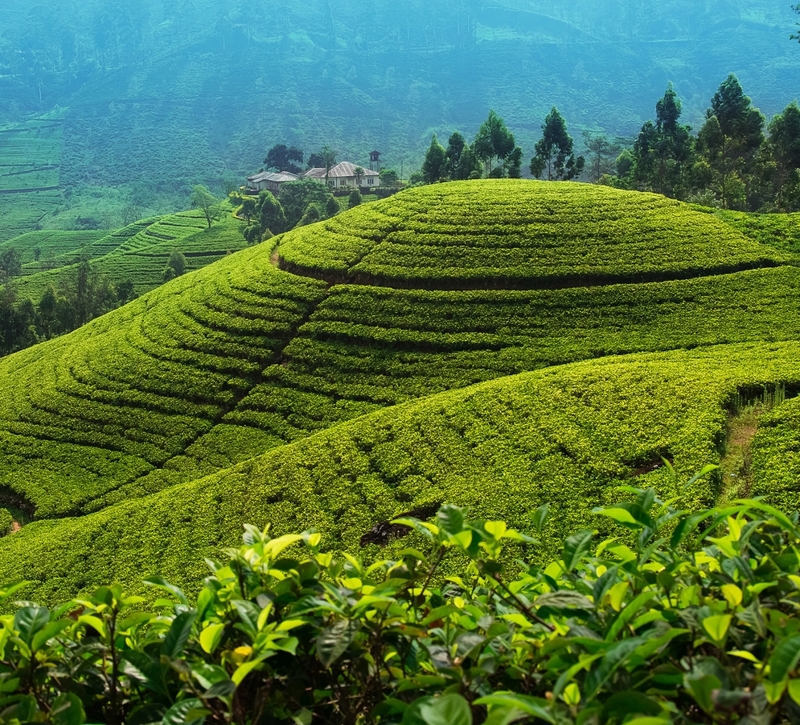 In 1873, the Tea export industry of Sri Lanka began with a modest 23lbs being shipped to London. Tea will grow only on rolling terrain. It is classified into 3 main groups as Low Grown, Medium Grown, High Grown.